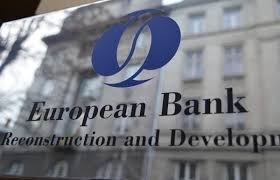 More attention will be paid to Latvian banks, supervisory institutions after the case with ABLV Bank, but it is also an opportunity to demonstrate progress in prevention of money laundering, said Lucyna Stanczak-Wuczynska, Director of Financial Institutions group for EU Banks at the opean Bank for Reconstruction and Development (EBRD), cities LETA. She said that the cases of ABLV Bank and Estonian branch of Danske Bank were alarm bells showing that the regulatory environment and strict application of the regulations are still important for a healthy bank sector. 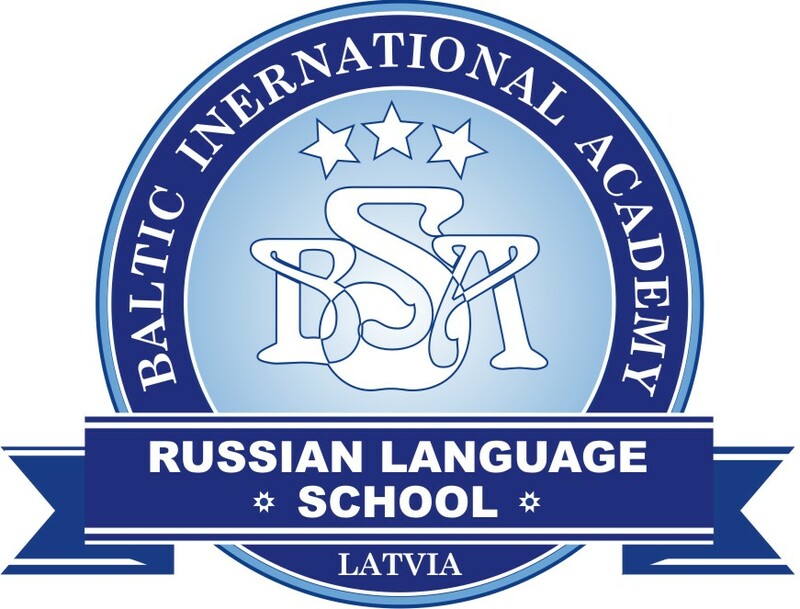 She said that it is logical that more attention will now be paid to Latvian banks and supervisory institutions, while it is not solely a negative thing because there is a chance to demonstrate progress, improve governance, supervisory and management standards in banks, including in prevention money laundering. There is, of course, a matter of reputation and it will have an impact on the market, however. Stanczak-Wuczynska underscored that fight against money laundering always is a challenge. "No matter how well-prepared and comprehensive regulations are, there will always be unfair and non-transparent companies that will try to find new and more complicated ways to launder money. Thus, all financial services sector member always have to be cautious and careful. We appreciate Latvia’s new legislative initiatives, for example, to restrict cooperation of banks with shell companies or initiatives of banks to strengthen cooperation in exchange of information," she said. 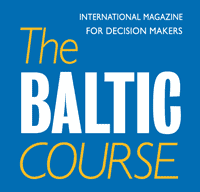 Asked whether the attitude to non-resident deposits should not be revised across ope as part of non-resident deposits placed in Latvia now have flown to other EU countries, the EBRD representative said that two aspects should be distinguished – non-resident deposits and Anti-money laundering (AML) vulnerability. "Non-resident deposits are a part of the banking sector, but often they carry additional risks. In some countries the share of non-resident deposits historically has been high, sometimes even causing problems. Thus, the banks should strengthen their "Know Your Client" and AML policies," she said.